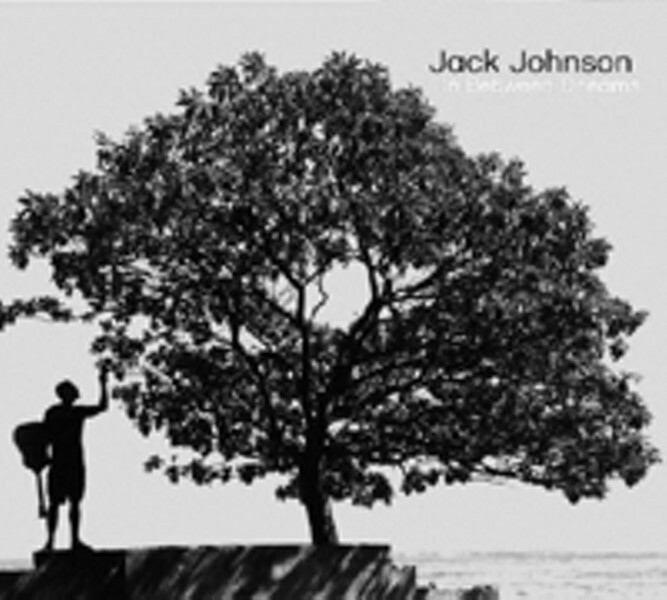 Putting on a Jack Johnson album is like sitting down around a campfire with an old friend. Warm and inviting, Johnson’s In Between Dreams is an album where you hit play and let the music wash over you. Fans of On and On might be put off by the mellow vibe here—it’s more akin to Brush-fire Fairytales. If you’re not fam- iliar with his brand of Hawaiian folk-rock, check out “Break-down,” “Sitting, Waiting, Wishing” and “Constellations” and you’ll want to sit around the fire too.